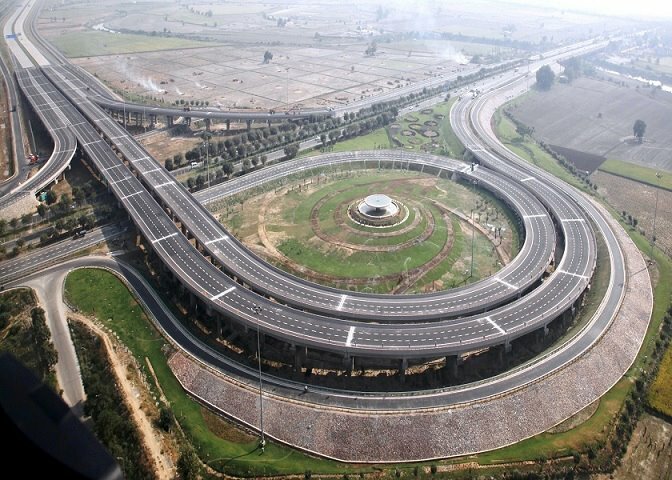 The much awaited Yamuna Expressway, a six-lane, 165km long connecting Agra with Greater Noida went into operation in August 2012. Meinhardt has undertaken the master planning, feasibility study and detailed project report for development of road network for Yamuna expressway in Uttar Pradesh. The development of this corridor is envisaged as ‘self-contained integrated township with specialised economic activities such as manufacturing, service and other business categories. This plan covers an area of approximate 600 square kilometres and is proposed to be developed as high profile state of the art Metropolitan city, contiguous to Greater Noida to respond to established and emerging global. Our project team faced some critical challenges of making sure it is a balanced development taking care that no physical displacement of population or villages takes place with adequate pedestrian crossing, cart track, service roads to avoid disruption to the local community, maximising greening of right-of-ways and plan facilities to minimise environmental impacts.